All the ways to pack a powder-ful punch. Pure fuel, ready to go. Simple, great tasting and protein packed! 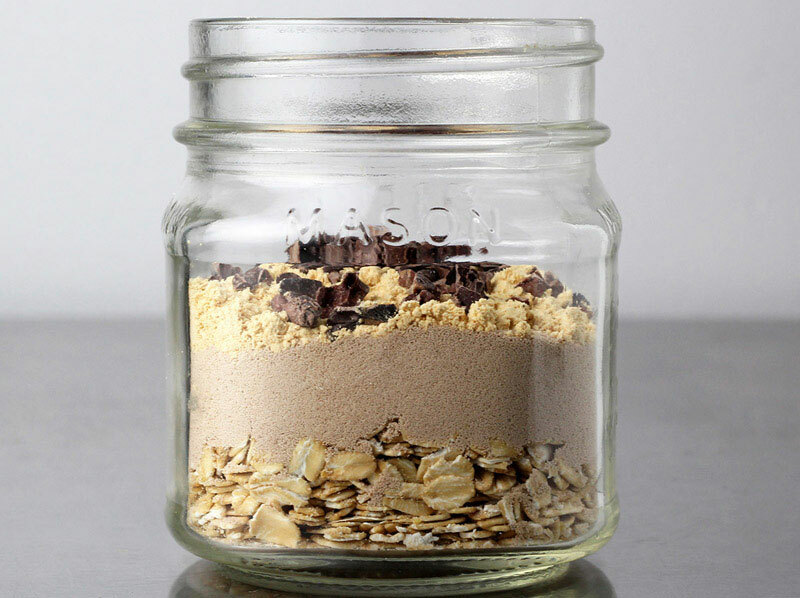 This overnight protein oats recipe works best with Isopure® Natural Flavor Chocolate. Put dry ingredients into jar. Add enough water to cover ingredients and mix well. Set in refrigerator overnight (or for 4+ hours). Enjoy! Recipe and photo courtesy of Andréa's Protein Cakery, www.proteincakery.com. 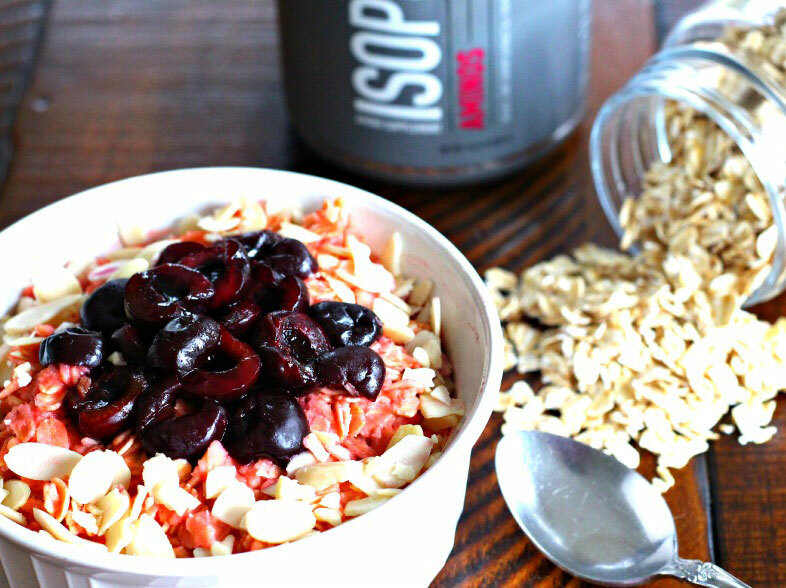 Refuel with a hot bowl of these Cherry Pie Recovery Oats. Tastes just like dessert! 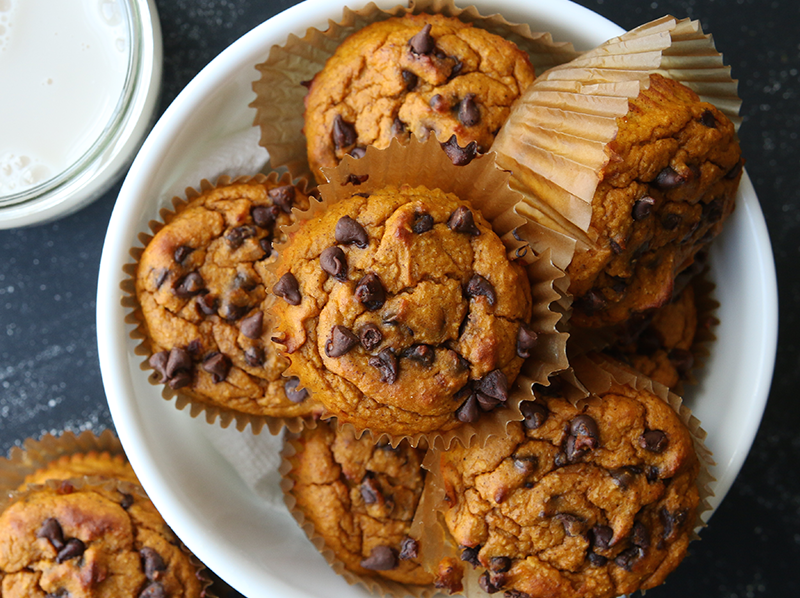 Made with Isopure® Aminos and Creamy Vanilla Protein Powder. Sign up to get the scoop on Isopure® news + deals.